The agreement by Silicon Valley accelerator Plug and Play and Abu Dhabi Global Market (ADGM) is the latest sign that the hot MENA fintech sector is about to get a lot warmer, reports David Penn at Finovate (Banking Technology’s sister company). The new partnership calls for Plug and Play to open a new office in Abu Dhabi and bring some of its top start-ups along to work with local FIs. “We have already talked to close to 100 portfolio companies that we have investments in, (who) would like to come to the Middle East, implement their technologies with different banks, as well as perhaps raise money here and have a technical team here,” Plug and Play chief executive Saeed Amidi told The National when the project was announced. The Abu Dhabi-based accelerator will be part of the new ADGM FinTech Innovation Centre – slated to open in 2018 – which will house ADGM’s RegLab fintech sandbox programme. “We are planning to bring to this fintech innovation platform ten to 20 start-ups per year,” Amidi adds, “say 10 in each batch; generally we (would) invest in half of those start-ups”. Accelerator programmes would run for three months with the first cohort coming onboard in the third quarter of 2018. Plug and Play has expanded from six satellite offices to 24 since 2015, and refers to its upcoming Abu Dhabi branch as “the latest addition to our global family”. In addition to helping connect local FIs with start-ups and international banks, Plug and Play is hoping the initiative in Abu Dhabi will “generate POCs, commercial agreements, and investment opportunities” for start-ups and FIs. Founded in 2006, the California-based innovation platform has invested and accelerated some of the most familiar names in technology such as Dropbox, SoundHound, and Zoosk, as well as Finovate alums like PayPal, Credit Sesame and Lending Club. The firm has more than 6,000 start-ups and 180 official corporate partners, and provides active investments with 200 Silicon Valley VC. More than $6 billion has been invested in Plug and Play portfolio companies. Follows the completion of a public consultation. 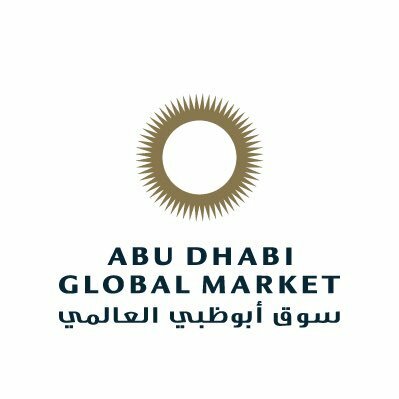 Abu Dhabi Global Market (ADGM) and KPMG are launching the first Fintech Abu Dhabi Innovation Challenge – a five-week programme for “innovative and mature start-ups across the globe”.